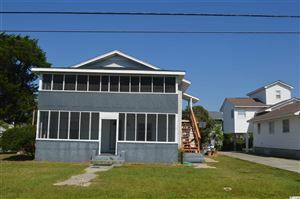 Why purchase a home or condo in North Myrtle Beach? There are so many reasons that it is hard to know where to begin. First of all, the famous Grand Strand consists of 60 miles of some of the finest residential and vacation property in the United States. With a more temperate climate than Florida, we have mild winters PLUS spring and fall are like paradise in North Myrtle Beach! RE/MAX Southern Shores, the #1 selling real estate agency along the Grand Strand, invites you to access listings for Avista Ocean Resort properties by using the search features on the left of this website. Then call a RE/MAX Southern Shores agent at 843-249-5555 for personal attention to find the housing option that is just right for YOU! 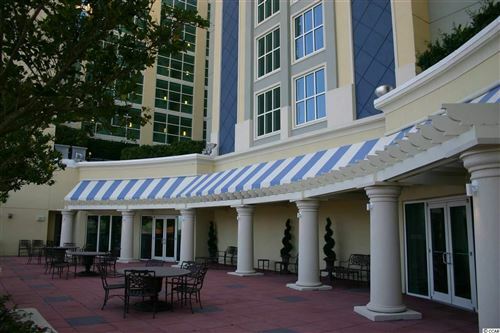 It is no wonder that so many buyers choose Avista Ocean Resort in North Myrtle Beach as the location of their new condo. One bedroom condos begin at $120k and three bedroom units are in the $400k range. All one has to do is take a drive along Ocean Boulevard along the Grand Strand to see all Avista and North Myrtle Beach have to offer! RE/MAX Southern Shores real estate agents are very familiar with North Myrtle Beach real estate market, and would be delighted to take you on a tour of Avista Ocean Resort as well as other North Myrtle Beach housing options. Simply give us a call at 843-249-5555 to schedule some time to make your real estate dreams come true!